Welcome to the home of crony politics and roadside monuments, the summer drive from which Jerome's niece never returned, the 1,401-square-mile isle that raised some of hip-hop's greatest and most influential artists past and present, from Rakim to Roc Marciano, from Public Enemy to De La Soul, from EPMD to KMD, from Busta Rhymes to Aesop Rock, and on and on and on. As stated on the Mission page, this site aims to document and promote the works of all the above and many, many more, including Long Island's up-and-coming local MCs, DJs and producers. This blog exists because it should. 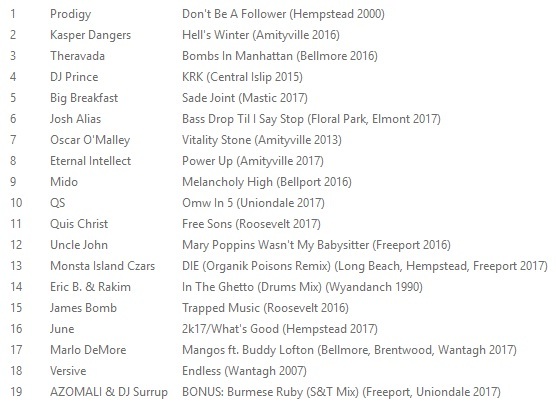 Because nowhere else can you study the relics of Long Island hip-hop's past and enjoy the sounds of Long Island hip-hop's future, all in one place. 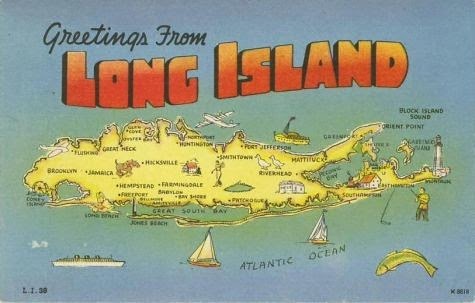 Welcome to the Long Island Rap Blog.